Royal Duchy Hotel Falmouth, Cornwall looks out over the sea towards Pendennis Castle, this four star hotel in Falmouth provides a friendly hotel environment, the Royal Duchy is the only 4 star hotel in Falmouth, Cornwall. The comfortable lounge and cocktail bar are well appointed and leisure facilities and meeting rooms are available at this famous Falmouth hotel. 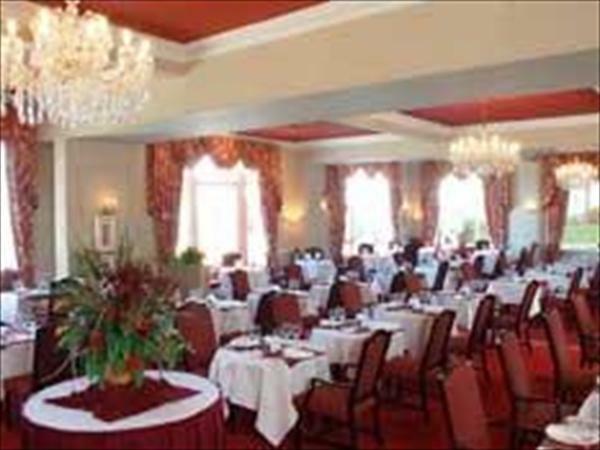 The hotel restaurant serves carefully prepared dishes. The hotel bedrooms vary in size and aspect with many having sea views over Falmouth Bay.